It's been a year since our mid-century modern neighborhood was listed on the National Register of Historic Places. 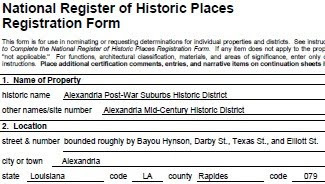 Our district was the first mid-century modern district in Louisiana to be listed. Happy anniversary!